You have a lot to do already. And now, getting braces is one more thing on your list. We know that you’re busy which is why we make sure you can get in and out quickly. We make sure you are seen on time and that you and your family are well cared for. Dr. Piper & his staff are the BEST!!! They're genuine, kind and very professional. There are two locations for your convenience. There is no long wait, in & out within minutes. Love love love Dr Piper!!! My teeth look amazing! Staff made you feel at home and are awesome people!!! I kind of hate that my braces are off because I won’t get to see them as much! What an amazing transformation! Our son is so proud of his new smile. And so are we! My oldest son got into his braces 2 years ago, now he has the best smile and happy kid. 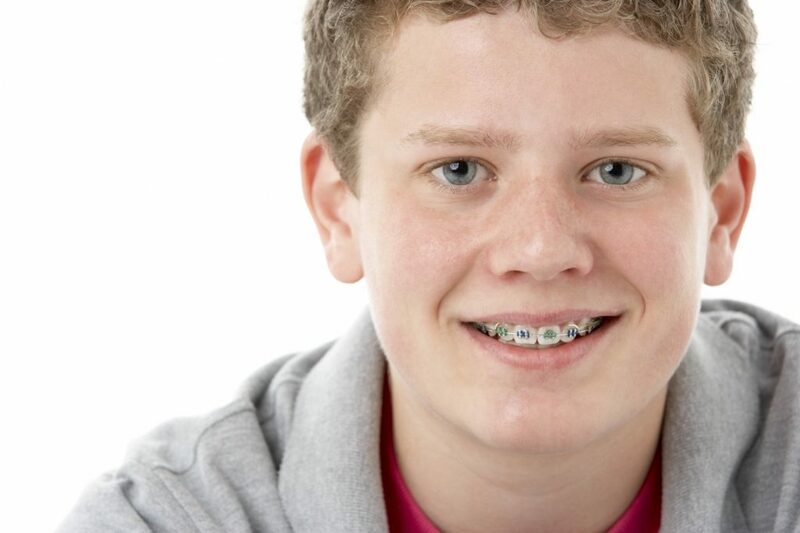 – What’s the ideal age for braces? – How long do appointments take? – Are aligners a good option for me? What’s the ideal age for braces? Are aligners a good option for me? Investing in orthodontic treatment for yourself or your family is a big decision. We know what goes into making that decision. You are thinking about both the dental health of your family and the investment of time and money. How do we know braces actually work? We’ve seen 30 years of proof from our patients. Whether it is straightening crooked teeth, closing up spaces, addressing crowding, or correcting an underbite, the orthodontic process is effective. So bring us your questions! Our team of experienced staff has the know-how to make great orthodontic care work within your schedule and budget. What’s the difference between a Dentist and an Orthodontist? 3 ways to tell. Stay in the know! Sign up for our newsletter.